Do you want to earn more money over time? 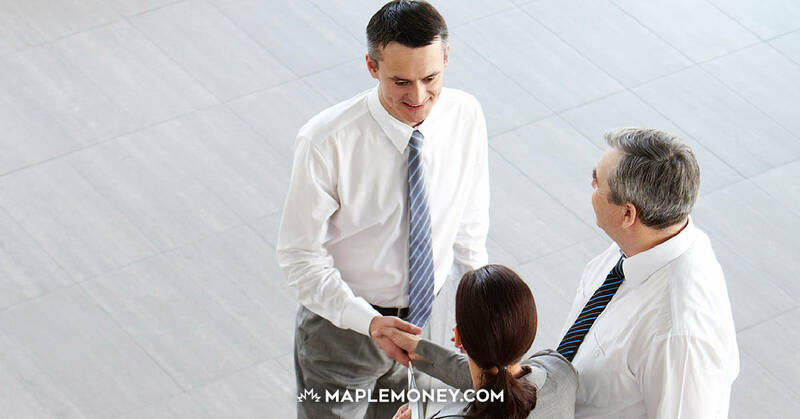 You might be surprised to discover that one of the best ways to improve your earning power is to develop your interpersonal skills. Increasingly, your ability to interact with other people is something that pays. 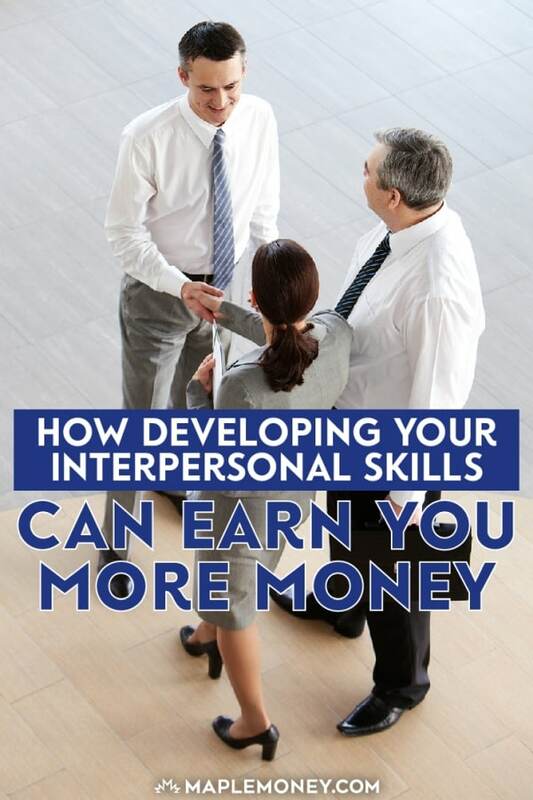 Here are some of the ways that interpersonal skills can pay off over time. One of the great interpersonal skills in life is negotiation. If you want a higher salary as you start a new job, or if you want a raise or promotion, you need to know how to negotiation. It’s important to be persuasive, and to articulate your position, stating clearly why you deserve higher pay (or a better position). A lot goes into negotiation, including your ability to develop relationships with others and your presentation skills. Do you take the time to network and get to know others? The way you interact with the people you know on a regular basis can provide you with opportunities down the road. Networking is a way to connect with others, but you need to have interpersonal skills in order to effectively network. In order to be effective at networking, you need to be genuine, and have an ability to talk to others. You need to be able to make small talk, as well as talk other important things. It’s important to be personable, and to know how much to share, and when to be discreet. Building up a network requires that you maintain these relationships as well. You have to have good networking relationships in place before you go looking for career opportunities and trying to get a leg up. And don’t forget that you are likely part of someone else’s career network as well, so it means that you need to be ready to reciprocate when you can. Your interpersonal skills can increase your value as a worker. Do you know how to make a sale? Do you have good relationships with customers? These skills can make you a valuable resource. Writing: With email an important medium of communication, and with many businesses using blogs to their advantage, it makes sense to develop your writing skills. If you write well, and are able to convey the right messages in the right way, you can find an “in” almost anywhere. Good writing skills can also help you fulfill roles in writing press releases, memos, and other important communications. Speaking: Develop your speaking skills if you want to be helpful to a company. The ability to share your thoughts concisely and your ability to choose words that your listeners can relate to are both interpersonal skills that you can benefit from. Good speaking skills can make you a good manager, or it can make you a good liaison with customers or the public. Even the ability to motivate people is an important interpersonal skill. If you know how to solve problems, take charge, and encourage others to perform at their best level, you could be valuable to an organization, and that could mean higher pay. Finally, interpersonal skills are important if you want to make money starting your own business. With good interpersonal skills, it’s possible for you to present your brand in an attractive manner. You’ll be able to raise funding, communicate about what you offer, and even make better deals with partners when you develop interpersonal skills. Before you shrug off some of the “soft” skills that are involved with interpersonal relationships, take a minute to reconsider. You might be surprised at what these skills are actually worth. That’s a great blog post and I must say touched my heart from the core. Let me start by saying that I agree with every word of this blog post. It just spoke my mind. 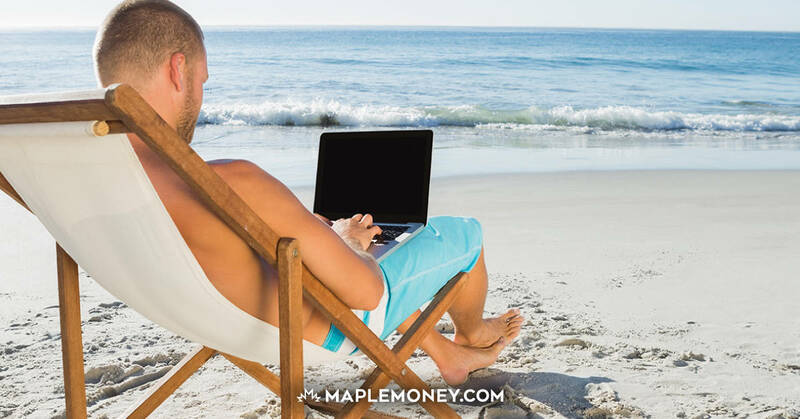 To enrich this blog post, let me provide some of my real life experiences that I followed to earn more money. Now, I’m a full time self employed person. But some years back, when I started my career, for some time I was stuck to my existing income. Then with the help of a career consultant I figured out that the main reason of me being stuck was the limited skills I had at that time. This is when I started honing my skills and voluntarily sought more work from my boss, who incidentally was a good person. Initially I was working at the desk but slowly I took up more interactive works that helped me later setup my own business. Lastly, thanks for making me nostalgic and revisit my accomplishments of the past. My good friend who didn’t finish his college course, because of financial problem, he decided to work in a small company as a sales agent. After how many years he discovered that he is very good at talking with the customers, that’s why he joined in a networking company and now he is one of the successful millionaire in their company. I think you’re exactly right in that negotiation and networking are keys to being successful! I think something like 70% of all jobs people land come from their contacts vs. just “cold” applying to jobs.